Master Dring is the owner and founder of Living Defense Martial Arts. Along with the day to day operations of LDMA Master Dring oversees all classes to ensure the success of both his students and instructors. 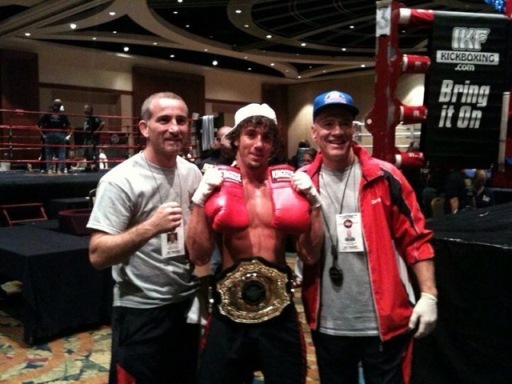 With over 25 years of experience and hundreds of awards as both a competitor and trainer it’s easy to see why Master Dring is considered one of the most knowledgeable and respected coaches in Arkansas. When you add to that a passion for teaching, training and helping others achieve their goals it makes attending classes a truly fun and life changing experience. 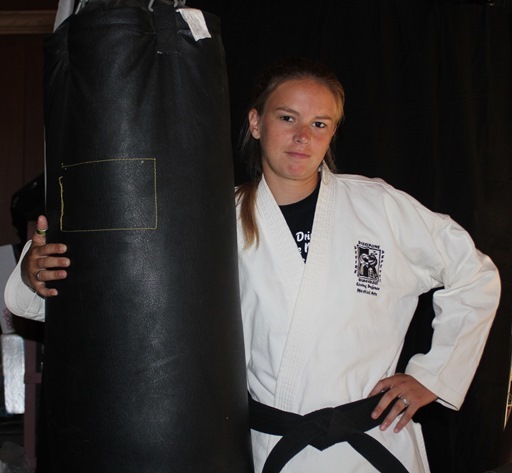 Ms. Holmes has trained for almost 20 years under Master Dring and worked her way through his vigorous black belt and instructor programs. Ms. Holmes assists in teaching the adult Taekwondo class and students ranging from beginners to advanced black belts. Ms. Holmes shows a deep affection for training with all students who approach martial arts with a willing heart and an open mind. All those fortunate enough to train with her are thankful for her unwavering support both on and off the mat. 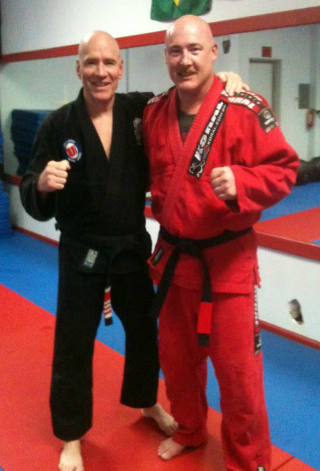 Mr. Lafave is a long time student of Master Dring’s and helps with instructing the Brazilian Jiu-Jitsu classes at LDMA. 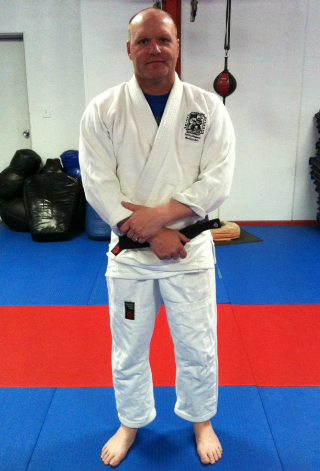 During his career in the Air Force, Mr. Lafave took advantage of the opportunity to cross train in Sambo and Judo in order to compliment his BJJ game. Whether as an instructor or an active participant, his insight into the art of ground fighting is invaluable. Mr. Sutton has trained in Weeping Style Jujutsu for 20 years and assists in the instruction of the Weeping Style Jujutsu classes at Living Defense Martial Arts. 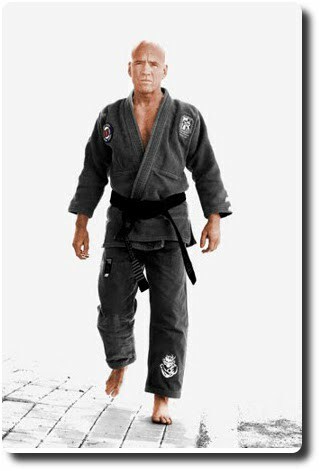 Not only an advanced practitioner of WJJ, Mr. Sutton has also cross trained in both Brazilian Jiu-Jitsu and striking to compliment his skill set. Taking what he has learned, Mr. Sutton, has competed in several MMA matches and continues to pursue further knowledge in his craft. Mr. Pinckard helps with the day to day tasks at LDMA as well as assisting with the kids classes. Along with training in TKD and BJJ, he actively works on his kickboxing skills in order to be a well rounded martial artist. Mr. Pinckard takes pride in assisting the children’s program in anyway he can in order to help grow the next generation of martial artists into leaders both on and off the mat. Mrs. Crook helps assist in the day to day operations of the school and teaches the Little Dragons class at LDMA. 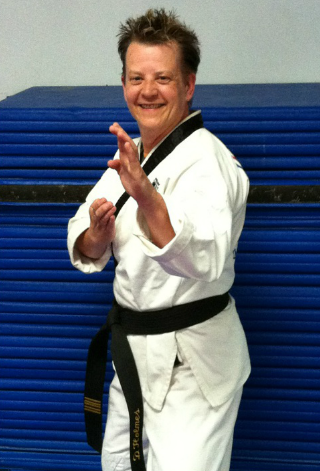 Mrs. Crook started Taekwondo in 2001 and received her Black Belt from Master Dring. She continues to improve her stand up game by cross training in kickboxing while maintaining her Taekwondo roots. Mrs. Crook’s patience and caring demeanor make the Little Dragons class a perfect place for younger kids to learn the basics of Taekwondo while improving their flexibility, balance and coordination.